This story is a bit outside my main beat of travel, but it’s still one close to my heart. 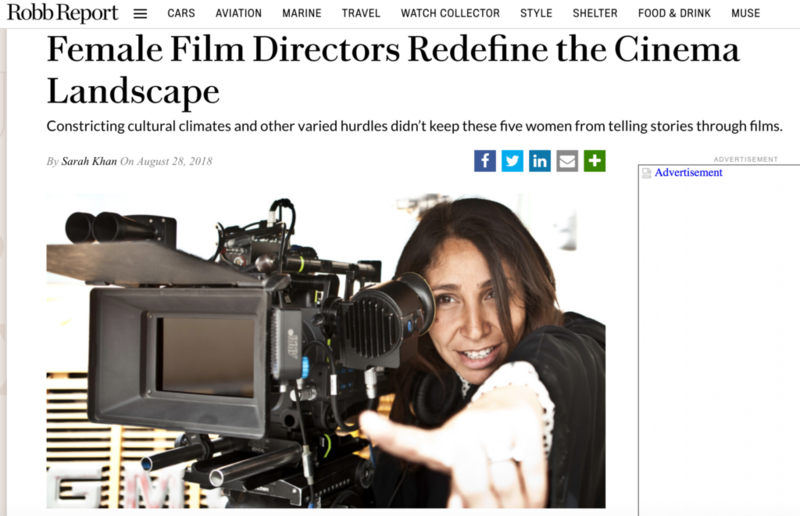 I was lucky enough to interview one of my favorite Indian directors, Zoya Akhtar, and an award-winning Saudi director, Haifaa Al-Mansour, in a feature on powerhouse female filmmakers around the world. Read it in Muse by Robb Report.